This historic neighborhood, with its landscaped and walkable streets and the unique businesses, add to the already vibrant scene. As with nearly every neighborhood, it is separated into Worthington and the historic Old Worthington where numerous buildings have been restored and preserved or renovated for a variety of uses. The hustle and bustle of visitors and residents keep things lively. Outside of the downtown area, the housing options are ample surrounded by over 13 parks totaling 221 acres of green space. 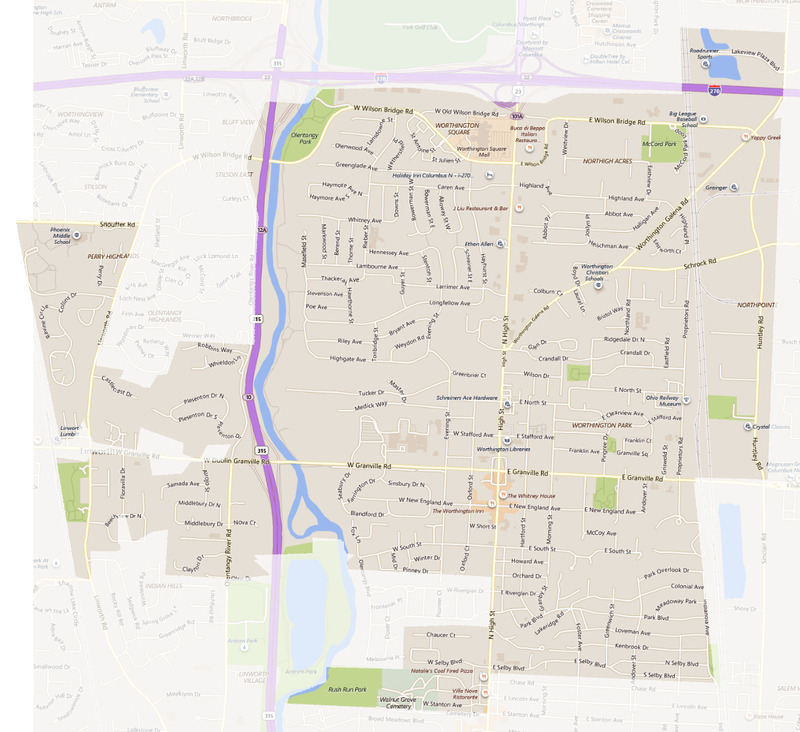 Only nine miles from downtown Columbus, Worthington provides a perfect balance of park to city and is close to three of the major roadways, I-270, I-71 and Route 315. The Village Green is home to park-goers, summer festivals and the popular Concerts on the Green concert series. The McConnell Arts Center provides opportunities to experience art, take a class, or hear music in their performance hall. 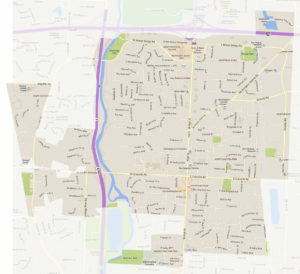 Click here to learn more about living in Worthington. 2018 Worthington home prices covered a wide range. Click to see current Worthington homes for sale. PRO TIP: New listings appear daily. For the most up-to-date list of Worthington homes for sale and to be immediately notified when new ones appear, let me set you up on an automated home search. It only takes 5 minutes, and they’ll come directly to your inbox. No charge, no obligation.